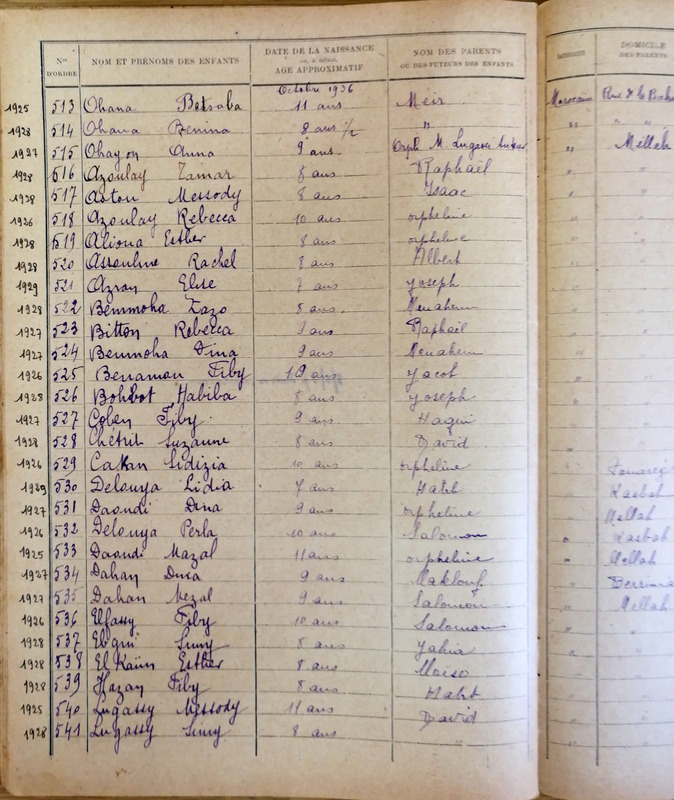 Many thanks to our volunteers: Malka Chosnek that transcribed more than 3450 records. Very soon you will be able to search this database at http://genealogy.org.il/AID/index.phpAnother project completed for IGRA. These are scans from the Registre Matricule from October 1932-October 1945. The information included is the given and surname of the student, the age or date of birth, the name of the father and if the father had a title. 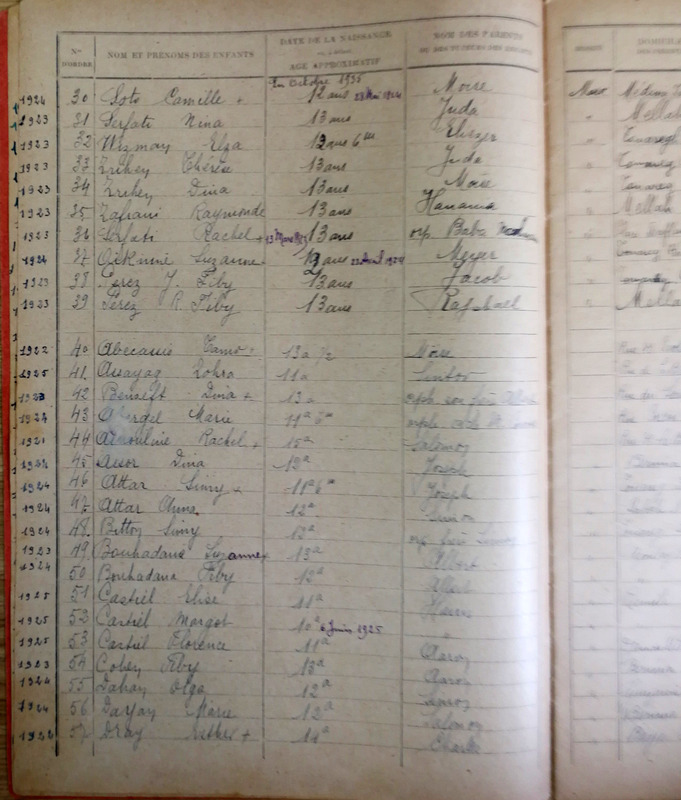 On some of the pages the year of birth is listed in the margin.